We are very pleased to announce that Liam O’Sullivan, Director, Operations at International Post Corporation (IPC) will be speaking at the World Mail & Express Americas Conference 2019 (WMX Americas). 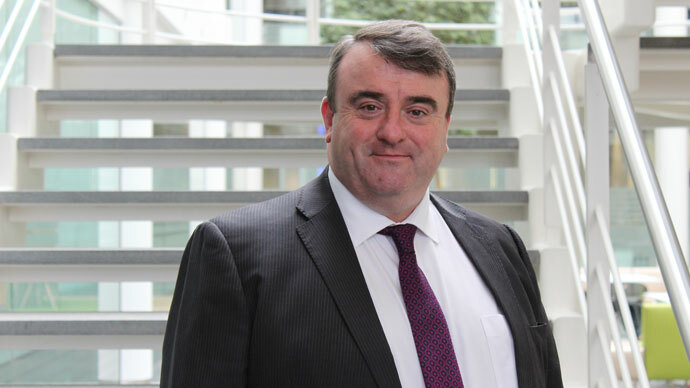 As Director Operations, Liam O’Sullivan is supervising IPC’s operational solutions, aimed at enhancing cross-border mail and parcel services. Prior to joining IPC, Liam has held several senior managerial and project management functions at Irish postal operator, An Post. He was a member of the Executive board of An Post from 2004 serving in several Director level positions. Since 2009, as Director of Mails Operations, he was in charge of the overall direction and management of all mails, parcels and freight operations, both nationally and internationally. Liam studied in Cork and at the London Business School.